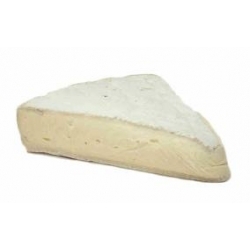 This Locally produced brie is soft and creamy. . A must for that after dinner cheese board.